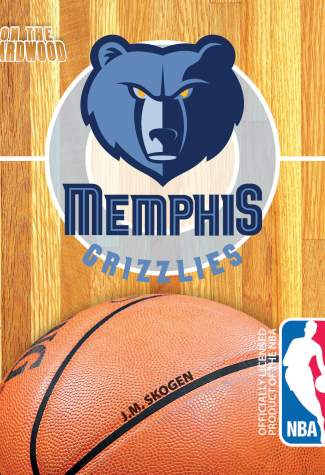 Stash some attitude with you as you get set to step On the Hardwood with the Memphis Grizzlies. In Memphis, it is fair to expect good barbeque and a historical music community. Now, you can also anticipate excellent, hard-nosed basketball. The team responsible for that is the Memphis Grizzlies, who have proved that you don’t have to be around for a long time to have a good time. 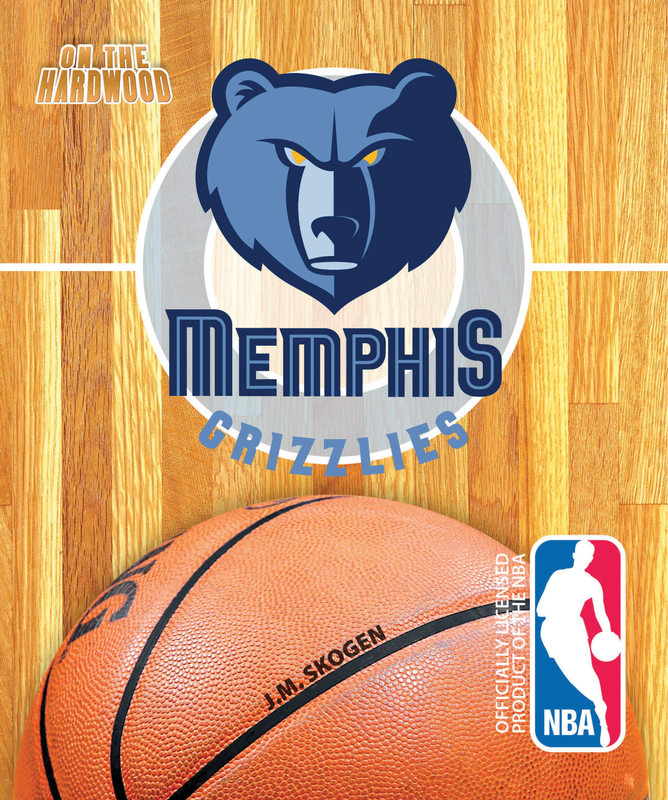 This officially licensed NBA team book, On the Hardwood: Memphis Grizzlies, details the players who have turned Memphis into a thriving basketball community.